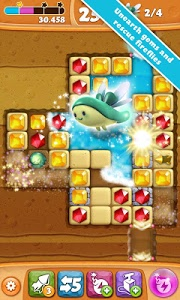 You know the score, a new update brings new levels! 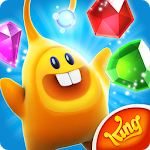 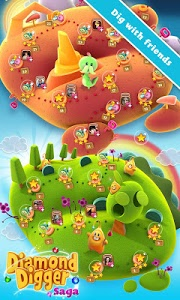 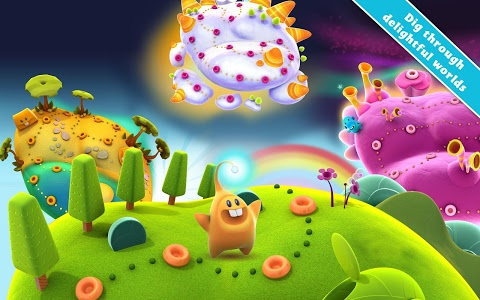 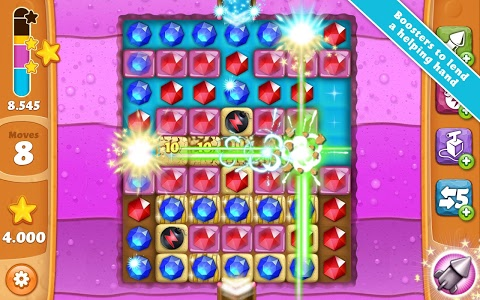 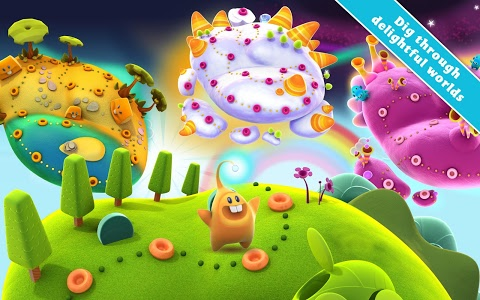 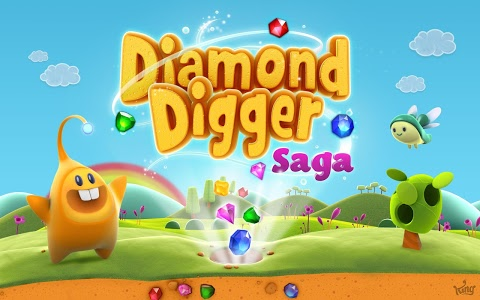 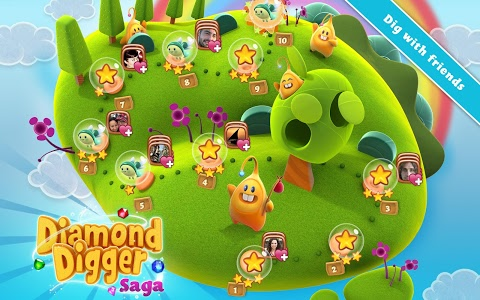 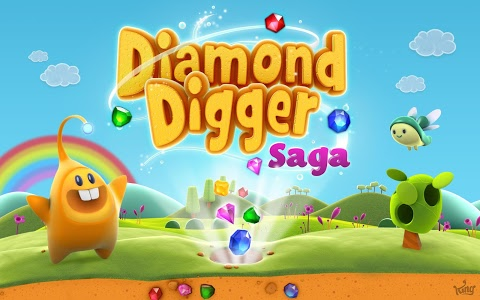 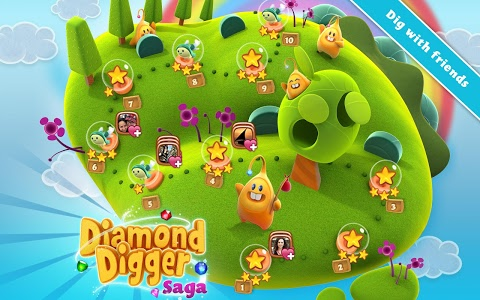 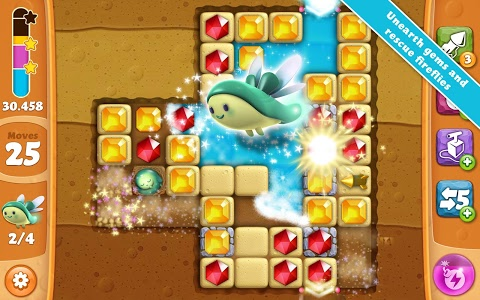 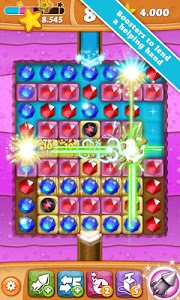 Join Diggy as you dig through diamonds and unearth special treasures in 15 NEW LEVELS. 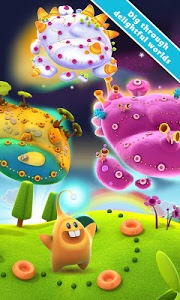 Epic adventures await! 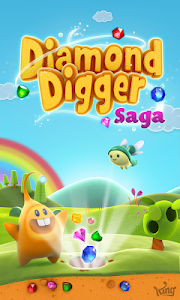 Similar to "Diamond Digger Saga"